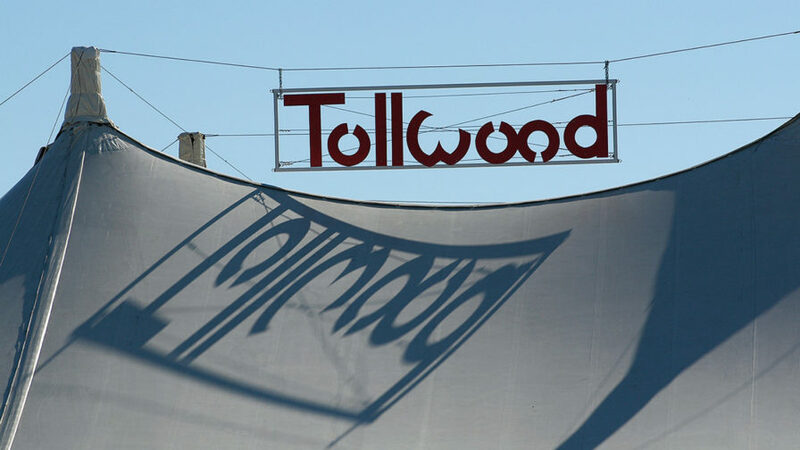 We recommend coming to the Tollwood festival by public transport and bicycle. On some festival days there will be temporary restrictions on arrival, due to parallel events in the Olympic Park. On Wed 26.6., Th 27.6., Fri 28.6., Fri 5.7., Wed 10.7., Fri 12.7., Sat 13.7., Sun 14.7., Tue 16.7., Sat 20.7., the Olympic Park can only be crossed to a limited extent. We recommend the use of the CityBus 144 from the Scheidplatz under consideration of the signposts. Please get off at the stop “Spiridon-Louis-Ring” (see map, only 3 minutes to the festival), as the stop “Olympiaberg” (Tollwood entrance) as well as the stops “Olympiasee” and “Toni” Merkens-Weg “(Parkharp) can not be approached. In addition, the parking harp at the Olympic Stadium cannot be used on the above-mentioned dates, as well as on Mon 1.7., Th 4.7., Sun 7.7. About short-term restrictions on arrival you will be informed here. 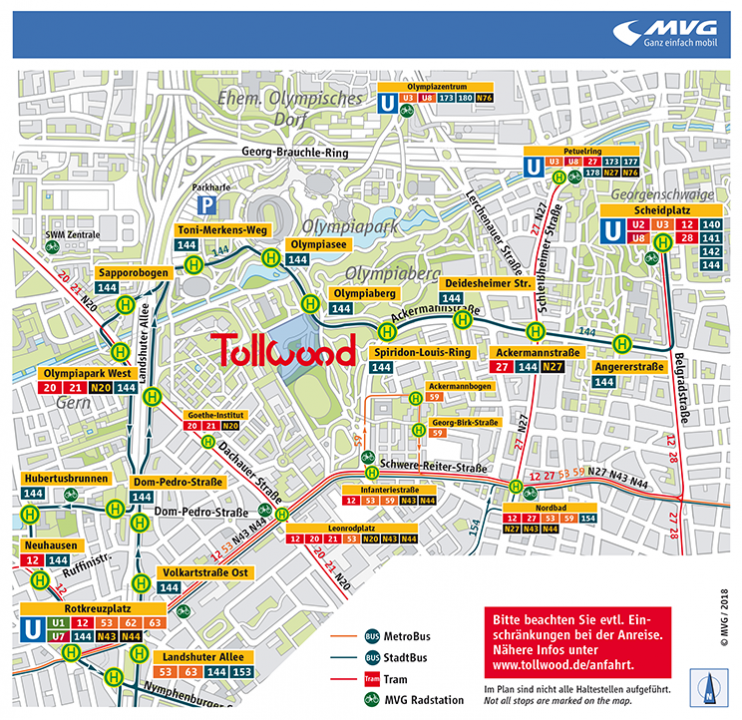 The StadtBus 144 drives you at least 10 minutes to the Tollwood. We recommend to travel by underground and then to take the Bus 144 from there on. There are no parking spaces right at the festival grounds. 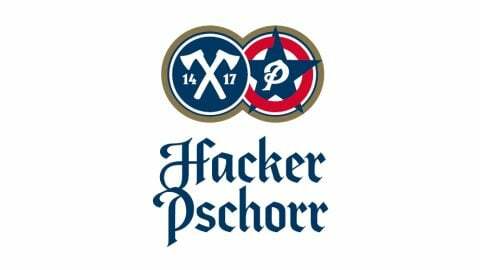 Parking spaces are to be found exclusively at the Parkharfe at Olympiastadion (coordinates: 48.170609°N 11.539106°E; chargeable). At the Summer Festival site, where can I park with a certificate of disability? 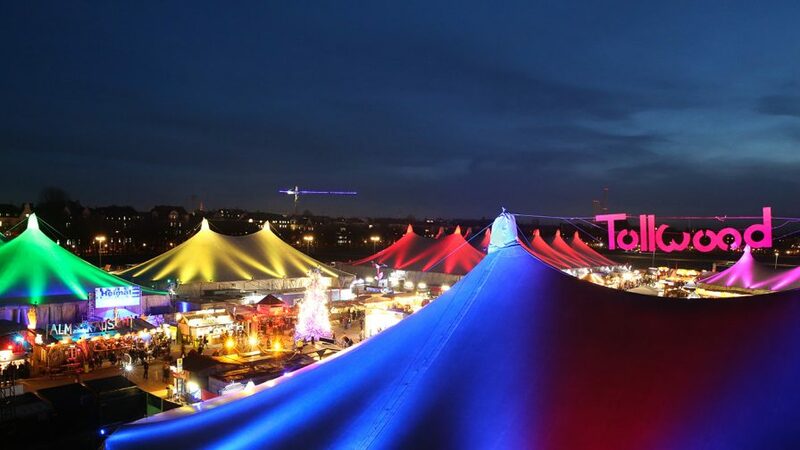 On the festival grounds in the Olympiapark, north of the Musik-Arena, there are designates parking spaces for people with impairments. Only people with a special certificate (blue parking permit) are allowed to park there. Access via Ackermannstraße at the corner of Spiridon-Louis-Ring. The stewards at the gateway are instructed to let vehicles with a certificate of disability (blue parking permit) pass through, up to the gate at the entrance of the festival. Here the stewards will show you the exact parking spot. We ask for your understanding that there is only a limited number of spaces available,. If these parking spaces are occupied, the vehicle has to be parked at the parking area of the Olympia Park (Parkharfe Olympiastadion). There are no parking spaces at the Summer Festival. 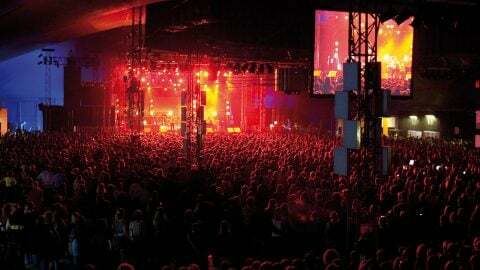 The only option for parking around the festival grounds is the Parkharfe at Olympiastadion (chargeable). 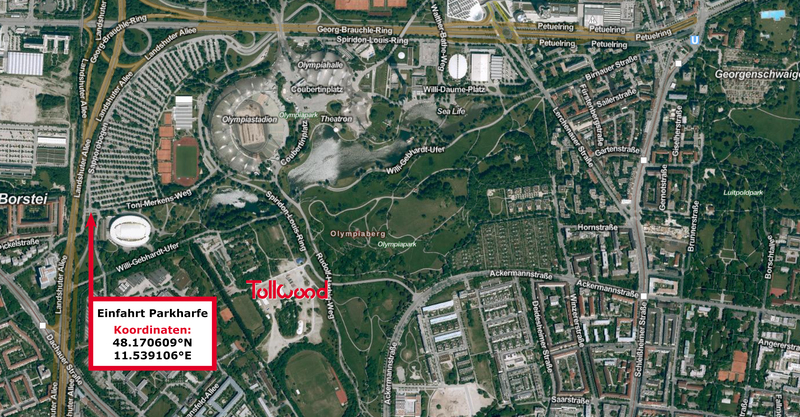 Tollwood asks his visitors to take public tranportation or the bike to the festival. Information on how to get to the Summer or Winter Festival via public transport here.